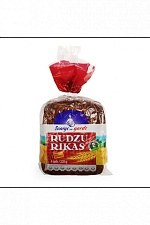 Latvian bakery Hanzas Maiznicas has recalled a batch of sliced rye bread, Rudzu Rikas, in the 330-gram packaging over suspicions that the batch may be contaminated with a piece of metal broken off the production equipment. 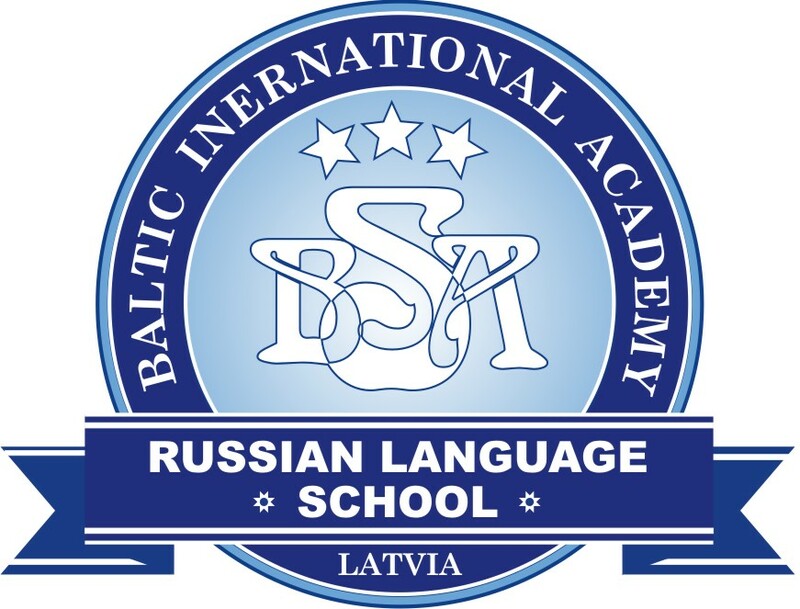 The company announced it was recalling the product Rudzu Rikas, EAN 4740072130613, made by AS Leibur in Estonia with expiry date on February 2, over suspicions that the product may be contaminated by a piece of metal from the production equipment. Those, who have bought the product, have been instructed to return it to the retail stores and get a refund. As reported, Hanzas Maiznicas has invested EUR 2.3 mln in production modernization over the last two years. The company closed 2015 with EUR 20.8 mln in turnover, down from EUR 21.61 mln in 2014, but its profit increased to EUR 973,276 from EUR 295,031 in 2014. Founded in 1998 through a merger of several bakeries, Hanzas Maiznicas now belongs to Finland’s Vaasan which became part of Sweden's Lantmännen ek. 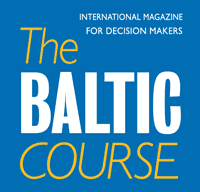 for, one of the largest food groups in the Nordic region, in June 2015.